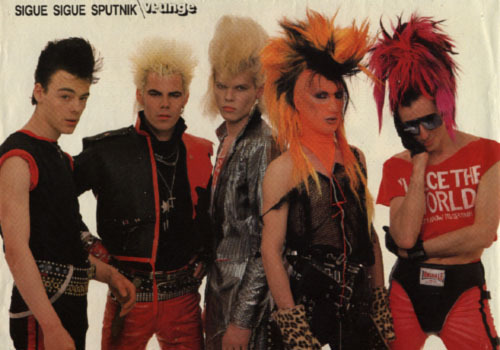 The video clip above features an 80s performance by Sigue Sigue Sputnik on BBC Top Of The Pops. 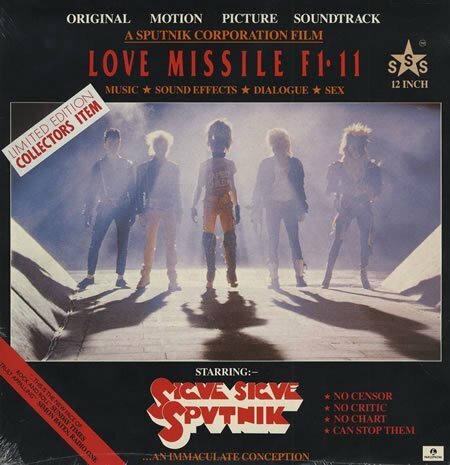 The band's most successful single, "Love Missile F1-11", featured lots of vocal and sound effects, and like other songs used in the movie Ferris Bueller's Day Off, this charted again after the film was released in 1986. This track was also used in the computer game Grand Theft Auto - Vice City which was released in 2002. 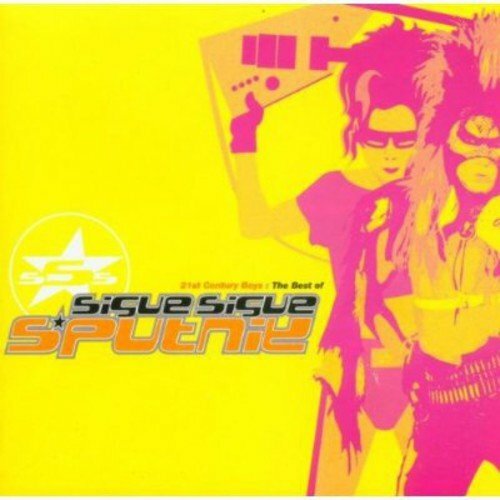 With their outlandish looks and unique electro rock sound, Sigue Sigue Sputnik stormed into the UK charts in 1986 with their debut single "Love Missile F1-11". It reached No.3, following much publicity. 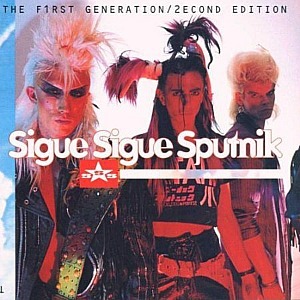 Their second single, 21st Century Boy only managed to reach No.20 in the UK charts, and that was the start of the slippery slope for Sigue Sigue Sputnik. 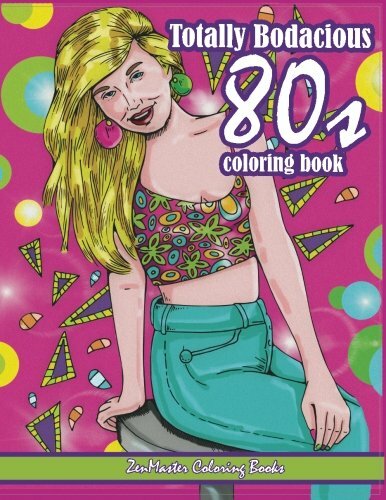 This clip features the band performing on Top Of The Pops in 1986. 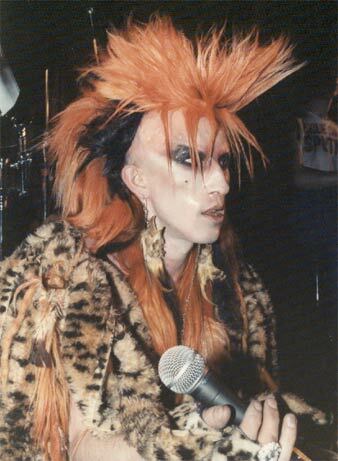 The outrageous glam punk/new wave band was created by former Generation X bass player Tony James in 1982. 21st Century Boy was the second single release, and despite being heavily criticised by the music press (their main gripe was that the song sounded like the band had simply recycled their first single) it still reached a fairly respectable #20 in the UK. 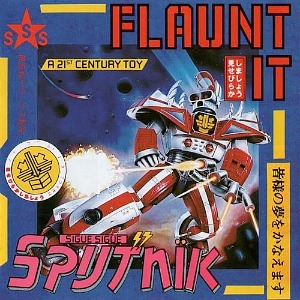 The first two hit singles both featured on Sigue Sigue Sputnik's only successful album Flaunt It, which reached #10 in the UK album charts. The only other Top 40 hit single for the band was Success which reached #31 in 1988.